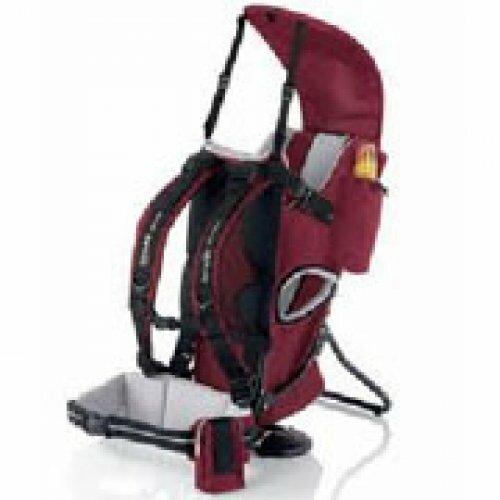 the child carrier will safely and comfortably carry a child that can hold their head up independently. 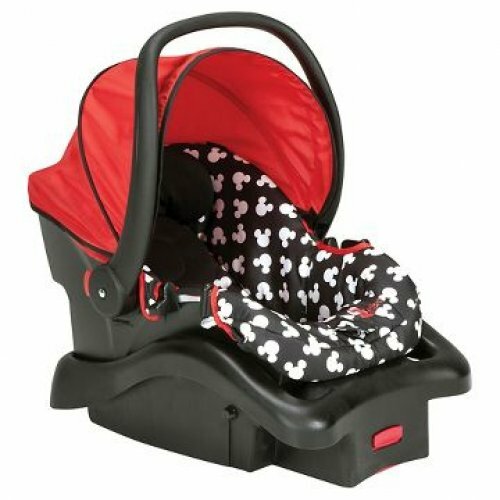 Both the adult's harness and child's seat can be adjusted to fit most shapes and sizes. Foldaway sunshade/rain. Suitable for children up to 15 kg. 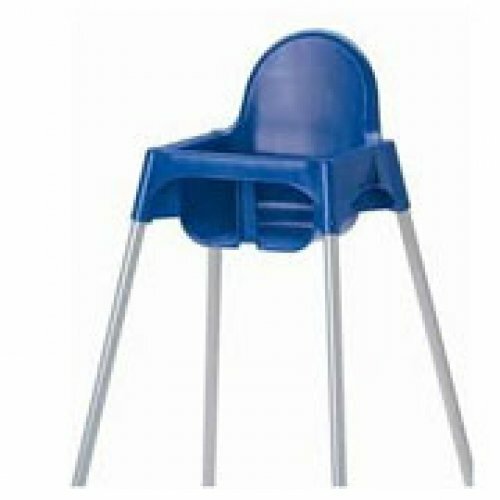 Plastic high chair with safety belt. 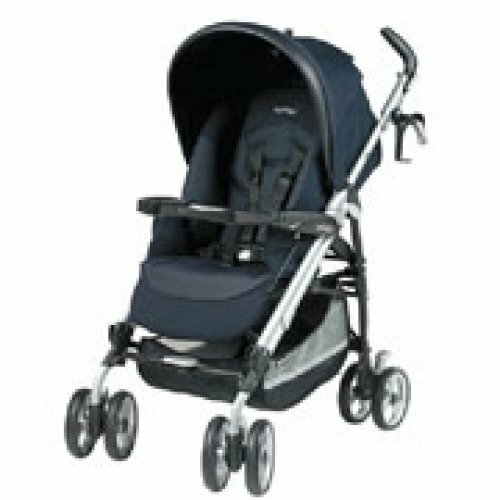 Lightweight and easy-fold stroller up to 3-4 years (max. 15 kg), front and rear 4-inch wheels, secure five-point harness and sun protecting canopy. 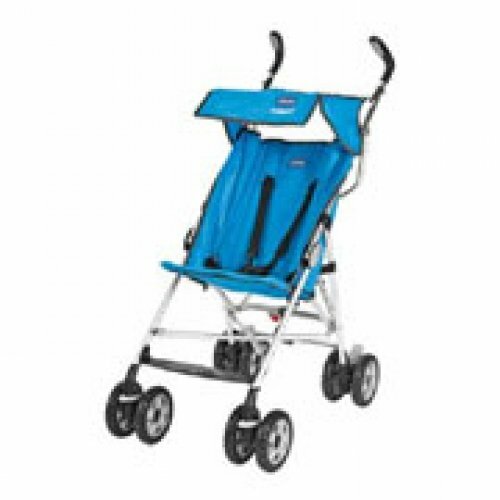 Sturdy stroller suitable for all seasons up to 3-4 years (max. 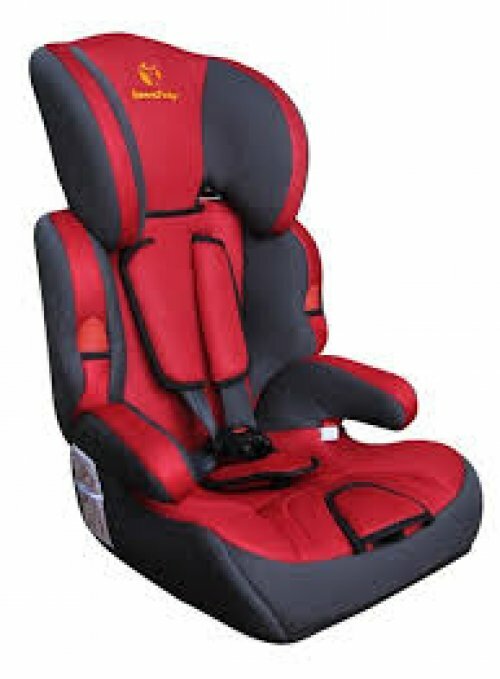 15 kg), reclining backrest, adjustable footrest, complete with rain cover, under-seat storage basket, five-point harness and sun protecting canopy.